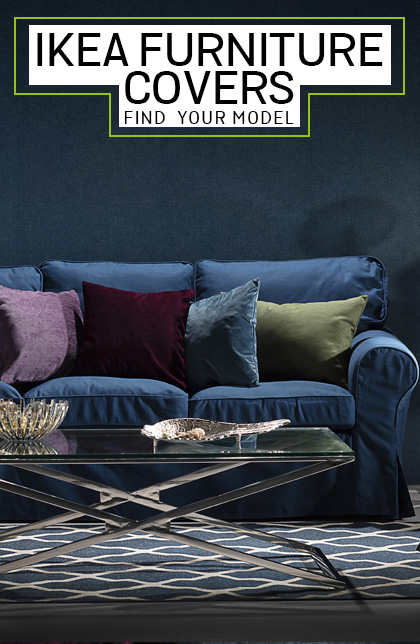 Dekoria offers replacement sofa and armchair covers for most IKEA sofa and chair models, including the popular Ektorp covers and Klippan sofa slipcovers. 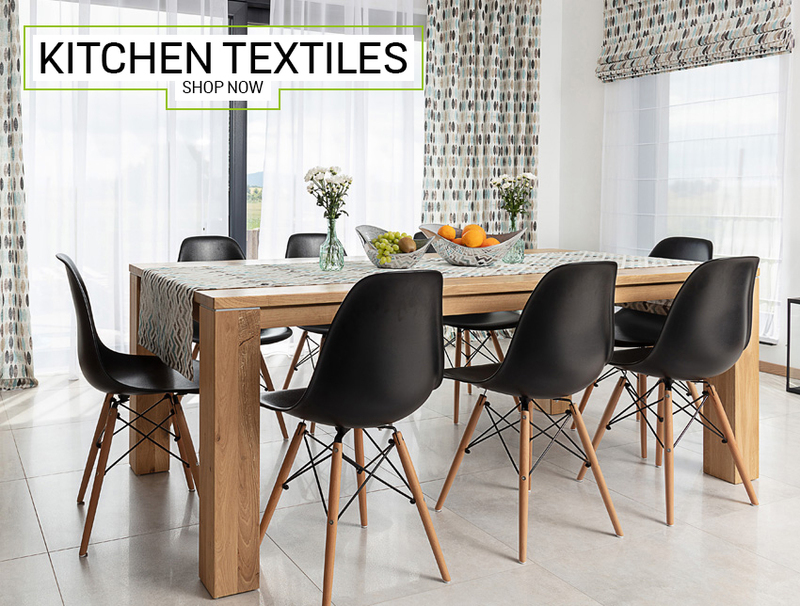 Transform your favourite piece with hundreds of beautiful and affordable new slipcovers to choose from. Buy your new covers in just 3 simple steps. 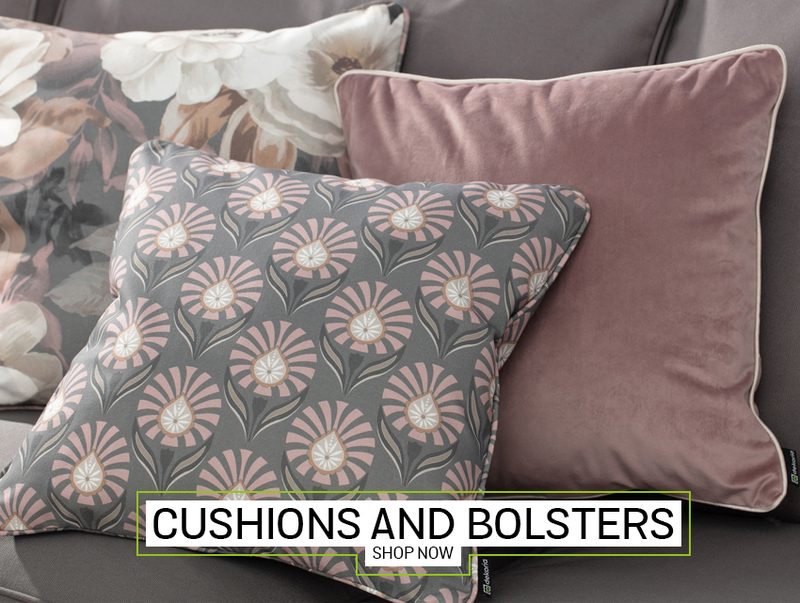 Find your sofa or armchair - we make covers for current and discontinued Ikea models - including Ikea Ektorp covers, Ikea Klippan covers, Ikea Karlanda covers, Ikea Karlstad covers, Ikea Kramfors covers, Ikea Stromstad covers, Ikea Goteborg covers, Ikea Ekeskog covers, Ikea Hagalund covers, Ikea Nikkala covers, Ikea Beddinge covers, Ikea Klobo covers, Ikea Tylosand covers and many more, pick your fabric and order online today. 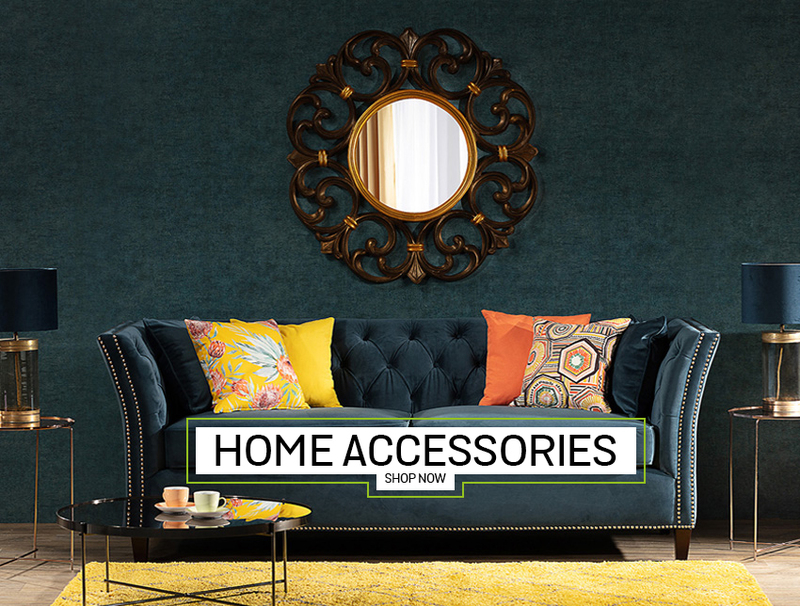 Here are some of the most popular covers we offer: ektorp cover, ektorp covers, ektorp loveseat cover, ektorp couch cover, ektorp slipcover, ektorp slip cover, ektorp sofa bed cover, ektorp chair cover, ektorp armchair cover, ikea tub chair cover, tullsta cover, klippan cover, klippan couch cover, klippan sofa slipcover, klippan sofa slip cover, klippan covers, karlanda sofa cover, karlanda sofa covers, karlanda sofa slipcover, karlanda sofa slip cover, karlstad sofa cover, karlstad sofa slipcover, karlstad couch cover, beddinge sofa cover, beddinge sofa slipcover, beddinge slip cover, ekeskog sofa cover, ekeskog sofa bed cover, goteborg cover, hagalund sofa cover, hagalund cover, hagalund slip cover, kivik cover, kivik slipcover, kivik sofa slip cover, kivik couch cover, nikkala cover, kramfors cover, tomellila cover, tomellila sofa cover, tomellila sofa bed cover, poang cover, poang slipcover, poang chair cover, poang armchair slipcover. 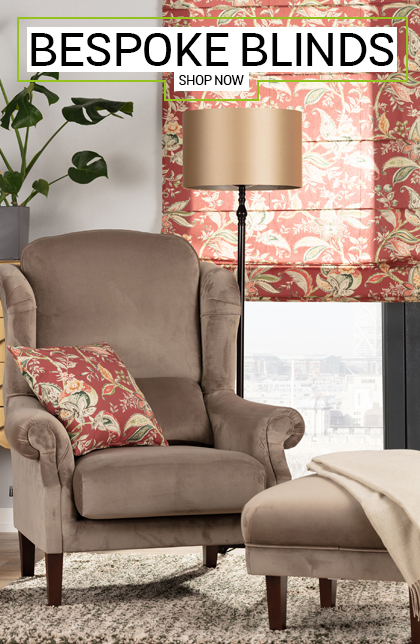 We iffer covers for current and discontinued models of Ikea sofas and armchairs.